Stock # 168027, Duramax 6.6L Turbo Diesel V8 B20-Diesel Compatible Engine, Automatic, 61868 mi. 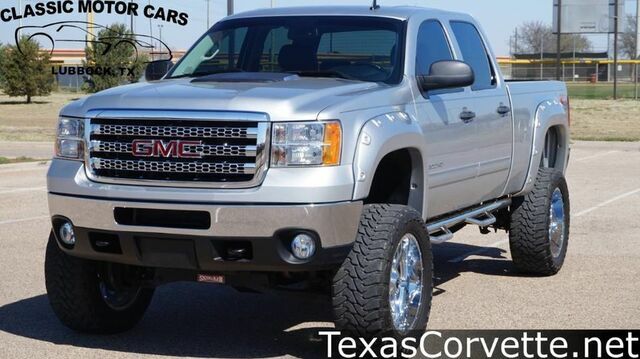 You can find this 2014 GMC Sierra 2500HD SLE and many others like it at Classic Motor Cars. When GMC created this vehicle with 4 wheel drive, they immediately enhanced the performance ability. Easily switch between two and four wheel drive to take advantage of the improved steering and superior acceleration. A GMC with as few miles as this one is a rare find. This Sierra 2500HD SLE was gently driven and it shows.